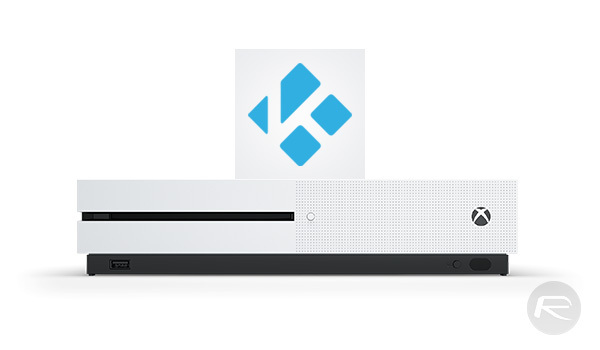 Fans of the ever-popular Kodi media center software can rejoice, because it looks like they will soon be able to once again install it on their Xbox One. The news comes after it was confirmed that the developers behind Kodi will be making the move following their success on the Windows Store. Today, at Microsoft’s Windows Developer Day event for the Creators Update, Microsoft was keen to announce that Kodi’s developers plan to convert their work to be a full UWP-compatible app. That means that no longer will it be kept away from the Xbox One, and will soon be available via the Windows Store as an app that can effectively be run on any of Microsoft’s platforms. This is something of a coming home story for Kodi. Those old enough to remember will note that Kodi was originally Xbox Media Center (XBMC), which was designed for the very first Xbox and installed following jailbreaking of the console. 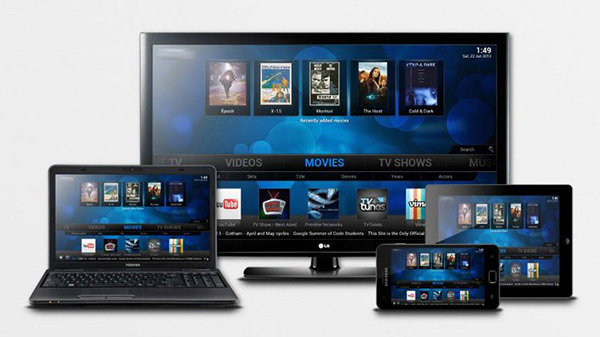 The software was later changed and rebranded as Kodi, before becoming one of the most popular media center applications across multiple platforms. This new move to the Xbox One (and Xbox One S) is an altogether more official affair and 100% legitimate, making the story an amazing one. Neither Microsoft nor the folks behind Kodi are saying when the app will be moved over to UWP and in turn made available on the rest of Microsoft’s platforms, including Windows 10 Mobile, but we can’t wait for a time when we can again install Kodi on our Xbox One S without jumping through hoops. Kodi is available for free on every other device we can think of. The fact that it will soon also be available for the Xbox One as well just warms our hearts greatly. Kodi recently received a big update, with Kodi 17 “Krypton” being the latest version of the media center app now available to download. Next in line for the application is version 18, codenamed “Leia” in honor of the late Carrie Fisher. Someone didn’t take their meds! Seraquil?? Home sweet home. XBMC is finally back in it’s rightful place. What, why? Kodi isn’t illegal. Selling them with addons installed to access pirated material is yes. Selling the boxes themselves isn’t. At the very least there going be a call from the head of the MPAA to Microsoft asking to not allow this and I could see Microsoft listening. I hope not, but you can’t say it’s impossible or it won’t happen for sure. I understand it’s perfectly legal but do you think the MPAA is going be happy about it when all it takes is a Google search to turn am Xbox one into a pirate box? ?